GLASS DOUBLE OLD FASHION 13 OZ. Party rental double old fashion glasses. Great for events, weddings, parties and other special occasions. Perfect for serving scotch, whiskey or mixed drinks. Double Old Fashion Glasses holds 13 oz. 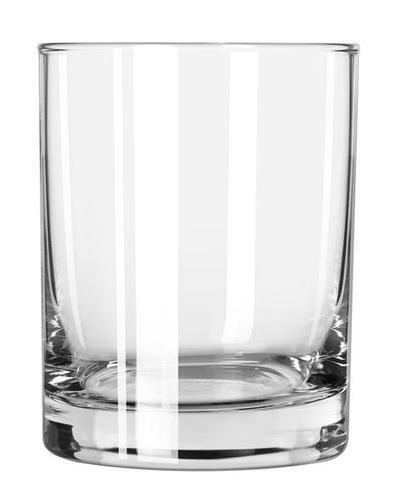 * Please call us for any questions on our glass double old fashion 13 oz. rentals in Kent WA, serving the Greater Puget Sound area.